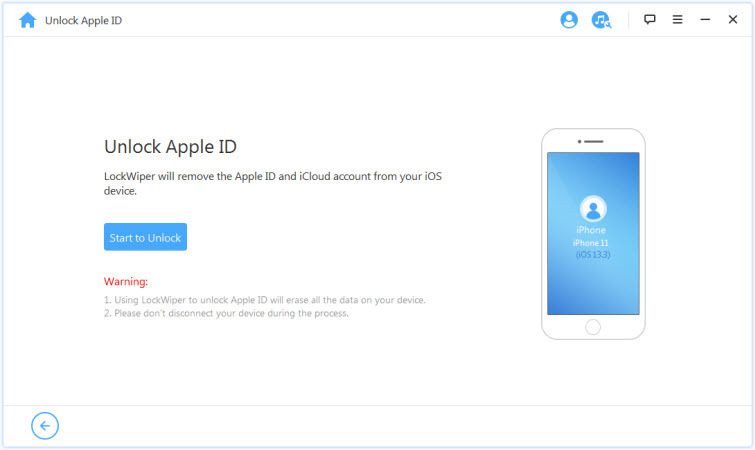 Have you always wanted to unlock Apple ID by yourself after it’s been locked? Here is a solution to Apple ID lock removal without visiting a phone repair shop. With few tricks, you can gain access to your Apple account. One of these few tricks is with the use of a tool called iMyFone LockWiper that grants you access to any lock-related Apple product such as iPhone, iPad, etc. Below are two ways you should consider with their respective unlocking methods. Although, the second way is an alternative if you choose not to use the lock tool which could be quite time-consuming getting back account information. iMyFone LockWiper can do a lot of things and this includes unlocking an Apple ID. If you need Apple ID lock removal, iMyFone LockWiper can help you remove the Apple ID without knowing the password of it. This is possible regardless of whether the Find My iPhone function is on or not. After the removal, you can enjoy all the features of iCloud and all the functions of your phone. Unlock Apple ID without password in just few steps without any hassle. Supports to remove Apple ID from iPhone, iPad and iPod Touch. Have complete control over your iPhone/iPad/iPos touch after removal. Make use of any iCloud service and enjoy all Apple ID features. Compatible with iPhone/ iPad/ iPod Touch of all iOS versions. Step 1. Download the iMyFone LockWiper application and install. Step 2. Select the “Unlock Apple ID” mode and click on “Start to Unlock” to begin the unlocking process. Step 3. It will start unlocking your Apple ID, please wait a second. Step 4. Unlocking Apple ID from iPhone is completed. Note: When the unlocking process is completed, the Apple ID and iCloud account on the iPhone is automatically removed. Once this is done, user gets to enjoy features on unlocked iPhone again. Also, please note that before using the program; make sure your device is already activated. In getting back account information, all a user needs are details as regard the account which shouldn’t be too difficult to provide. The only thing is, it takes more time than usual. There are 3 approaches to getting back account information, they are as shown below. For someone who got his or her Apple ID locked, one way to retrieve it is by using a help website provided by Apple product manufacturers, iforgot.apple.com. This website was created for situations like and may be quite difficult but could work out eventually. Step 1: Log on to the site and enter your Apple ID. Step 2: Select the option to reset password. Step 3: Type in user Recovery key for verification process. Step 4: Suggest a trusted device where a verification code will be sent. Step 5: Create new Apple ID password and reset. This particularly for someone using a second-hand iPhone whose Apple ID has been locked by a previous user. The solution to this problem is to ask the previous user to remove the account via Find My iPhone. Step 1: Previous user should sign in to iCloud and log in with current Apple ID. Step 2: Go to Find My iPhone. Step 3: Preview all devices on iCloud. Step 4: Click on device to be removed from iCloud. Step 5: Click on “Remove”. 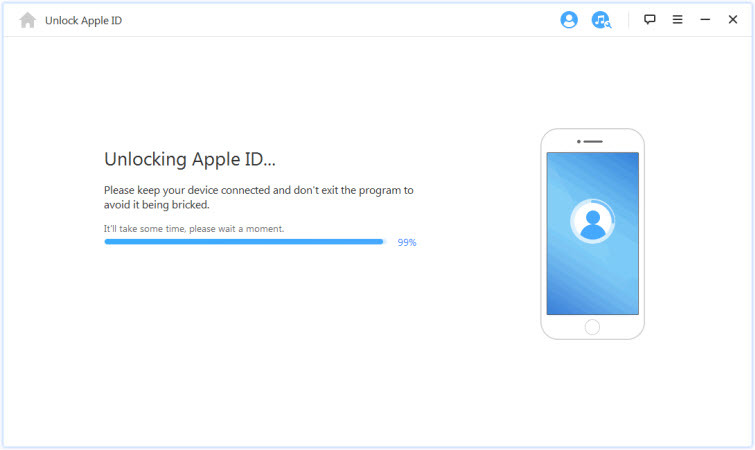 Once this is done, user of the locked iPhone should restart device and begin setup process. If any of the two methods above doesn’t work, user can contact Apple’s Apple ID support team to retrieve account back. Although, there are few questions that will be asked serious verification or security protocols that need to be passed. The support team was created solely for this purpose and there is always a solution if all things are done appropriately. 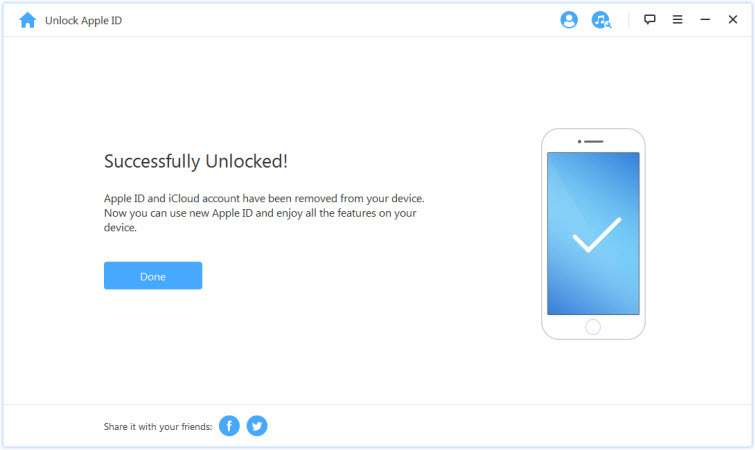 With the new upgrade in iMyFone LockWiper, things have been made easier because Apple ID can be unlocked successfully without future problems. The other alternatives above are not often advised because they take more time than usual. In fact, they only cause more problems for the device and the user if not being careful.